Develop a consistent set of hiring requirements and interview questions that can be used for all of your hiring needs — from seasonal to permanent employees. The pre-interview phase establishes a consistent framework for identifying the most qualified candidates who identify with your brand, mission and core values. 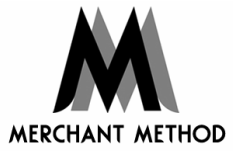 Merchant Method 101: What is a rubric? Rubrics, commonly used in academia, are scoring guides that help instructors evaluate the quality of a student’s work. It provides an objective analysis of a student’s applied understanding or grasp of information. In order to create a framework, an instructor needs to understand what the learning and performance goals are. This is where your thoughtful job ad comes in! Use can also use your hiring rubric to develop a mix of experience-, behavior- and opinion-based questions. Organize and conduct interviews and follow-up interviews. The interview phase is the first opportunity to model brand behaviors and a culture of teamwork with candidates before they become temporary employees. The way you welcome candidates, ask questions and conclude the interview all directly reflect what they can expect of the brand and the job. You can also ask for referrals at this point. Remember, ask each set of questions (one set per job description) of every candidate. This helps you assess the candidate pool in a more effective and efficient way. Conduct professional reference checks for qualified candidates. Conducting professional reference checks can be a strategic employee development opportunity. In addition to conventional employment verification, this is an opportunity to ask the prior employer or professional colleague how you can most effectively motivate and manage a particular candidate. Any information voluntarily shared can set up your manager, employee and team for early successes. You may be tempted to skip this process and “go with your gut.” Don’t. It’s better to proceed confidently with a great hire than to proceed cautiously with incomplete information about a candidate — even for seasonal employees. 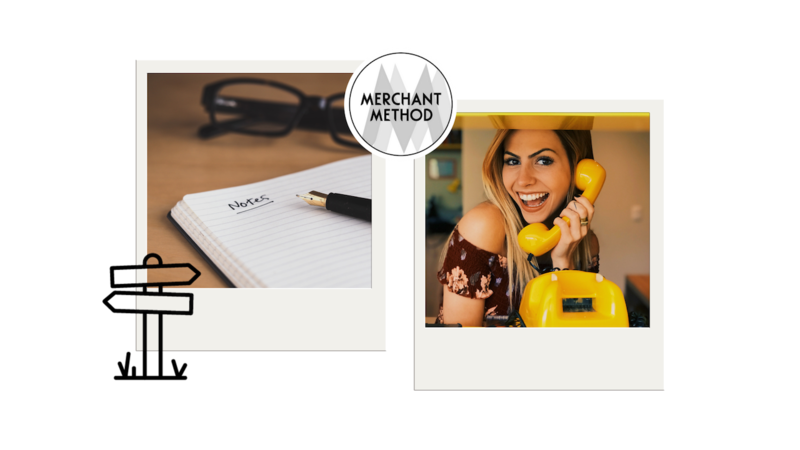 Your most important revenue opportunities could be at risk should you make a bar hiring choice.